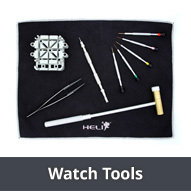 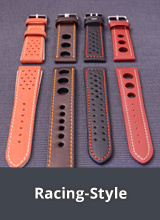 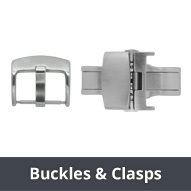 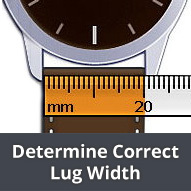 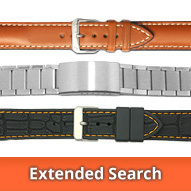 Synthetic Watch Straps uneven 19mm, 21mm etc. 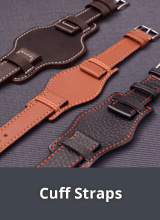 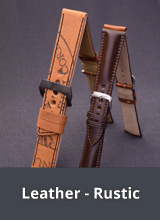 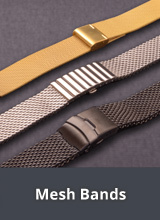 Overview: Watch straps made out of synthetic and textile materials from the brand MEYHOFER, in various styles in uneven lug widths like 19mm,21mm etc. 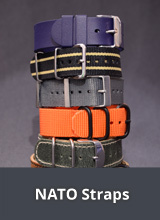 sorted by colour.